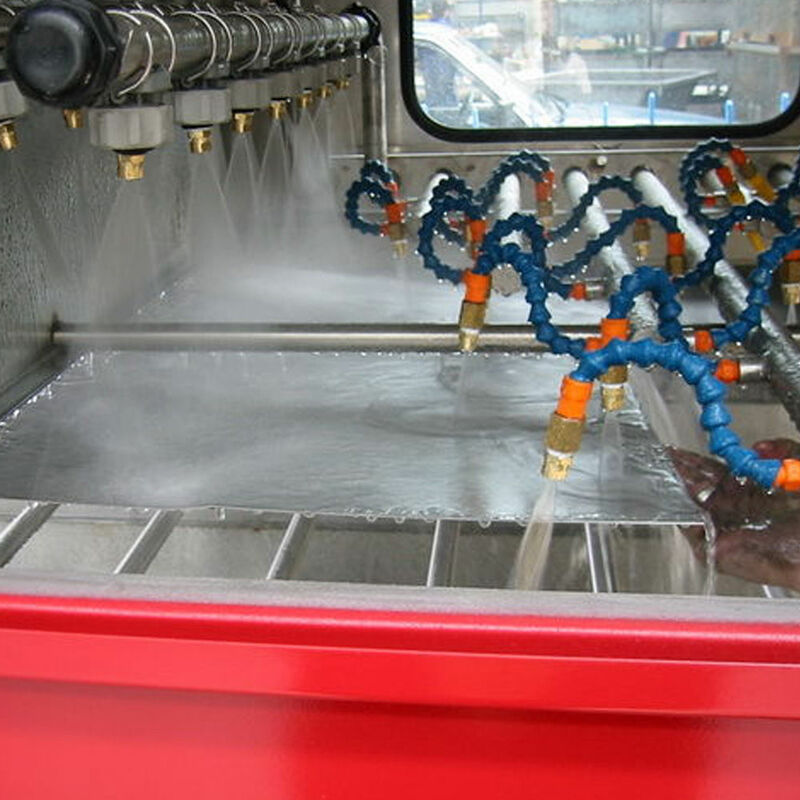 Specializing in consultancy, design, manufacture and servicing of Powder coating equipment. GARNIC Technologies has its main manufacturing base in Dandenong,Victoria and currently operates with a team of trades people and office staff including in-house engineers & designers. 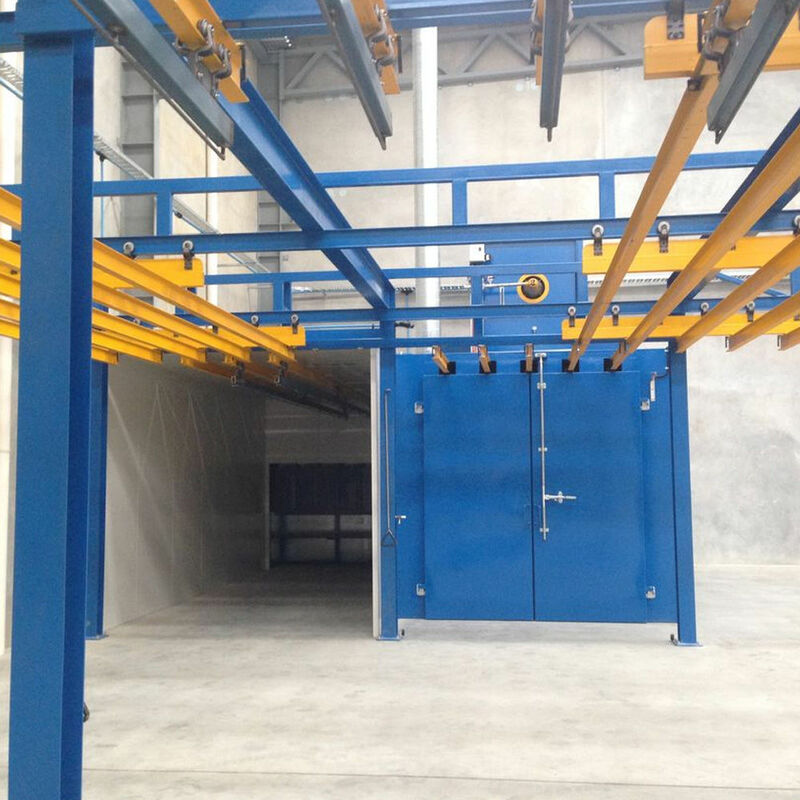 GARNIC Technologies specializes in consultancy, design, manufacture and servicing of Powder coating equipment, Electrocoat systems, Industrial washing machines, Industrial ovens, Dust collectors, Cyclones and Conveyors. GARNIC Technologies has been manufacturing Powder coating equipment since 1989 Adding to our professional approach within our industry is a 24-hour support network to meet customer's equipment needs. With our commitment to quality, GARNIC Technologies services and products conform to strict AUS/NZ Design Standards and current OH&S and Work-Cover requirements. 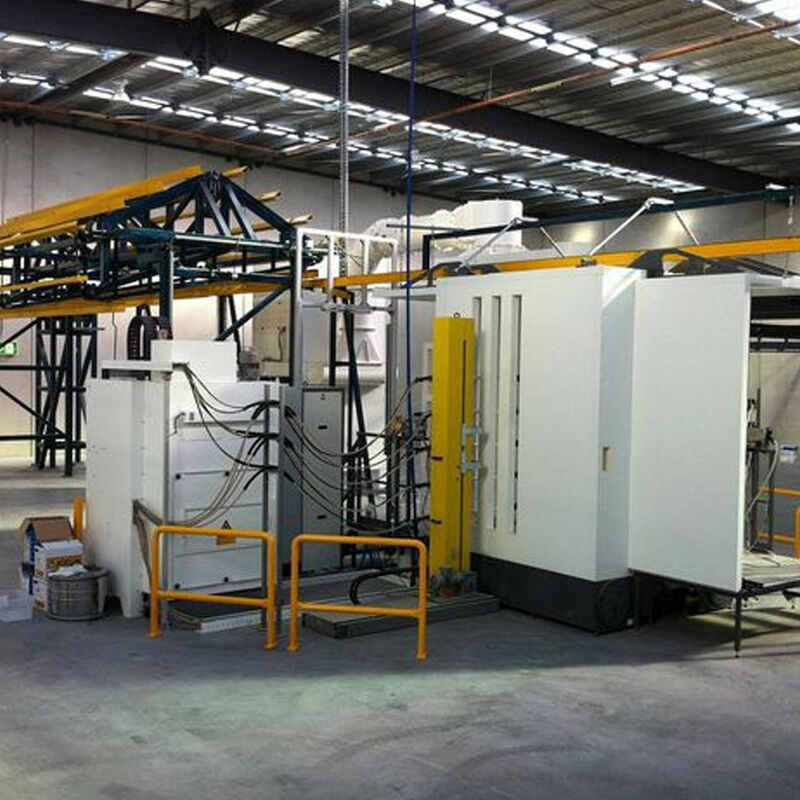 We are one of the largest manufacturers of Powder coating equipment & finishing equipment in Australia.